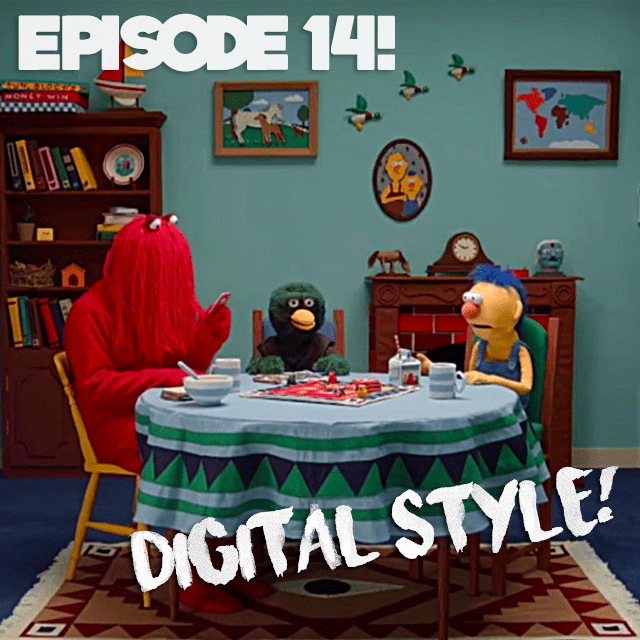 Episode 14 – Digital Style! This week, Jess joins me to GET CREATIVE and talk about internet puppet show Don’t Hug Me I’m Scared! 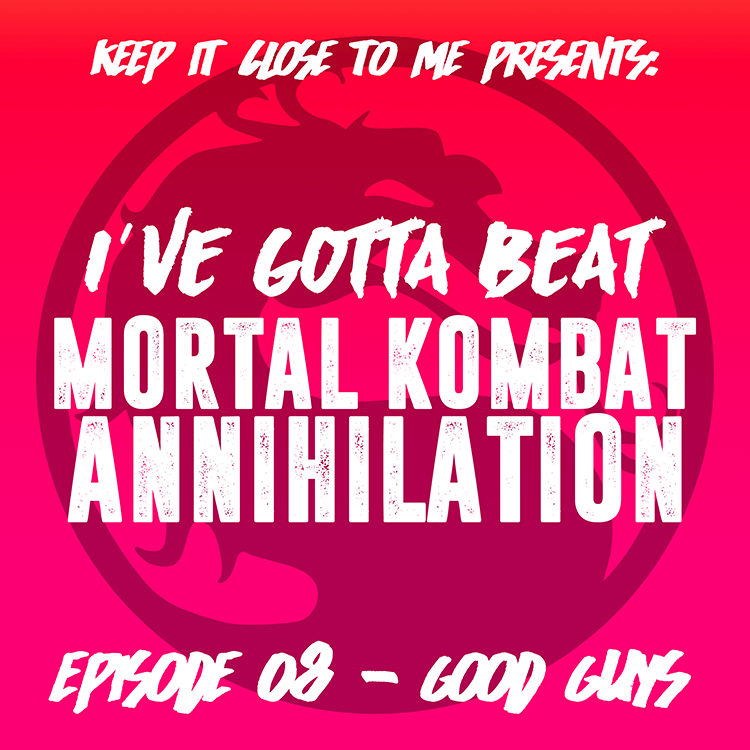 I would not even begin to listen to this episode without watching the show first, so here it is! Prepare yourself! Episode 13 – Happy Halloween! 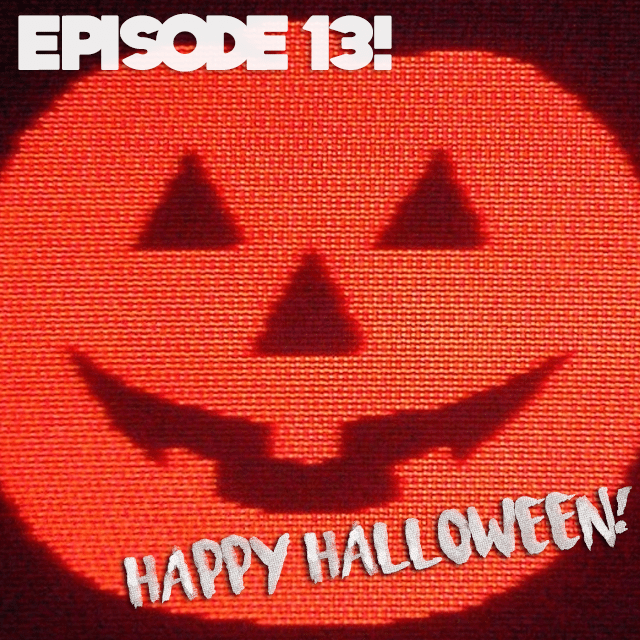 It’s our spooky THIRTEENTH episode! 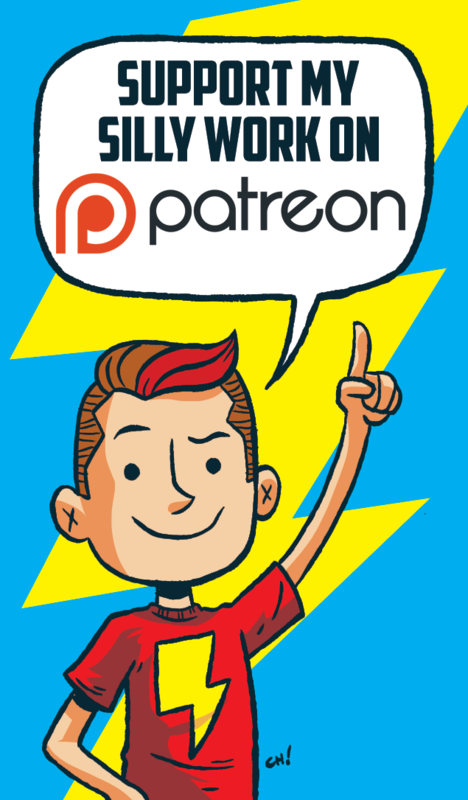 This week I talk about Halloween, scary movies I’ve watched lately, creepy comics I’ve been reading, and answer your Twitter questions!